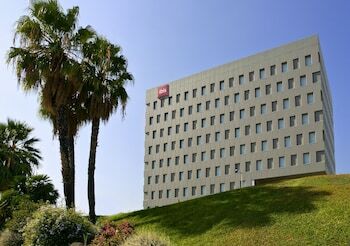 Located in Santa Coloma de Gramenet, ibis Barcelona Santa Coloma is in a rural location, within a 15-minute drive of Aparca and Museu Blau. Featured amenities include a 24-hour business center, complimentary newspapers in the lobby, and multilingual staff. Self parking (subject to charges) is available onsite. With a stay at Habitat Suites Gran Vía 17, you'll be centrally located in Granada, within a 5-minute walk of Granada Cathedral and Plaza Nueva.